Theatre as an expression of human needs, dreams, desires, and fears predates written history. It has always been a multimedia and a multipurpose activity. 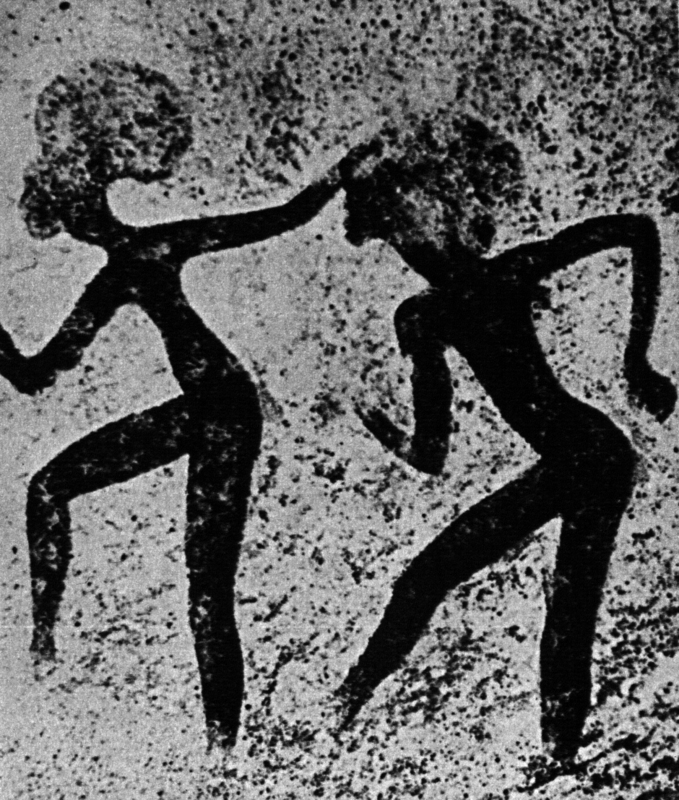 Earliest records on cave walls and in ancient sculpture indicate that performance involved a combination of music, dance, and imitation or acting. The goals of the performance were at once spiritual, social, educational, and entertaining. The conditions of production and reception of theatre today are also more complicated than many other art forms, due to the number of artists, complexity of media, and audience formation customary in the theatre. The defining features of a theatre audience are that it is live and it is made up of many individuals, who bring a variety of expectations to the performance. The live presence of both actors and audience distinguish theatre from its sister dramatic arts of film and television. Along with the live presence of an audience, group reception distinguishes performing arts (theatre, dance, and music) from plastic arts like sculpture. In the United States today, theatre exists on many levels: professional, semi-professional, educational, amateur, and personal performance. New York's Broadway and Off-Broadway are the center of theatrical activity in the United States, and by it we tend to judge the vitality and originality of American theatre in general. However, professional regional theatres and touring productions bring shows to most urban centers across the country. In addition, many other cities have large numbers of active theatres: Chicago calls itself the "Second City" because of its theatrical activities being second in scale to New York, and Los Angeles and Toronto are almost as active. New York's Off-Off-Broadway theatres, many local theatres in cities across the country , and most summer stock companies are semi-professional, in that they hire some professional (unionP workers, pay others on a lower scale, and may also involve volunteer amateurs. Most universities offer training in theatre, either at a pre-professional level and/or as part of a liberal arts experience; they also offer a varied season of performances to their communities at reasonable prices (as you will discover in this course). Community theatres, formed entirely of amateurs, exist in most small towns as well as big cities in the United States, and most high schools offer at least one production a year by students. These varied levels of theatrical activities provide opportunities for just about anyone to get involved on stage or behind the scenes. Since the field of performance studies arose a couple of decades ago, we should also define another sphere of performance: personal performance . According to this new field of study, every time you parody a friend to another friend, engage in ritual behavior like a church service or reciting the Pledge of Allegiance, or change your behavior based on social expectations of the moment, you are "acting." Live theatre's sister dramatic arts -- film and television dramas -- are even more pervasive in American culture; although film and television are not the focus of this course, most of what is stated here applies to these arts as well. The fundamental differences are that the live audience is usually lost and a great deal of technology is added, in the process we call "post production", in film and television. The average graduating high school senior has spent more hours in front of a television than in school, thus every one of you is a highly experienced viewer of drama. Throughout this course you will find references to film and television where they are similar to live theatre, as well as places where I will pointedly make a distinction between the two. By the end of this course, I hope your viewing of film and television continues but that you notice yourself reacting on a more sophisticated level to what you see. In addition, I hope that you will find you enjoy the live theatre experience and choose to seek out more live productions to attend. Theatre can take place in a variety of locations, from large and elaborately decorated opera houses to street corners. Although theatrical performances often take place in buildings specially designed for the purpose, the only necessity for theatre is a live performer and live audience -- not a building. Theatre performance spaces fall into four categories: proscenium theatres, thrust theatres, arena theatres, and found spaces. This section will introduce you to the common parts of each theatre and the relative benefits of each type.